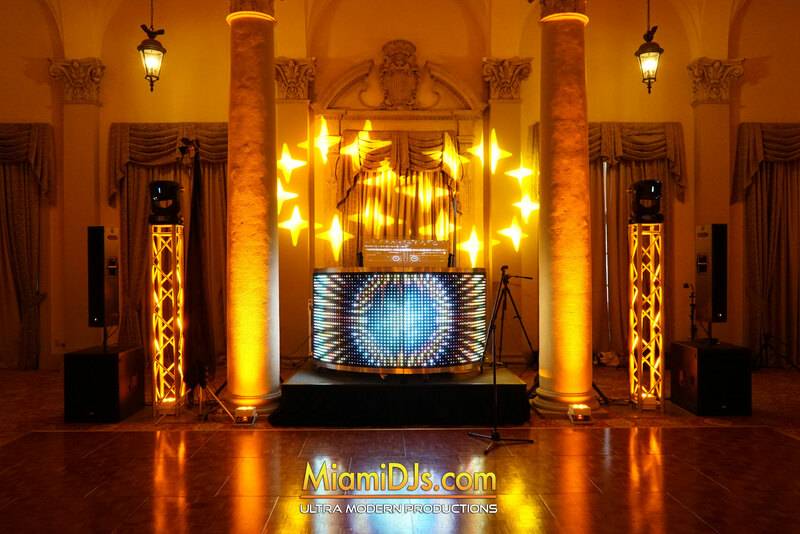 We believe that variety and originality is the key to a successful event, therefore we offer numerous packages with a multitude of customizable upgrades so that none of our events ever look the same. 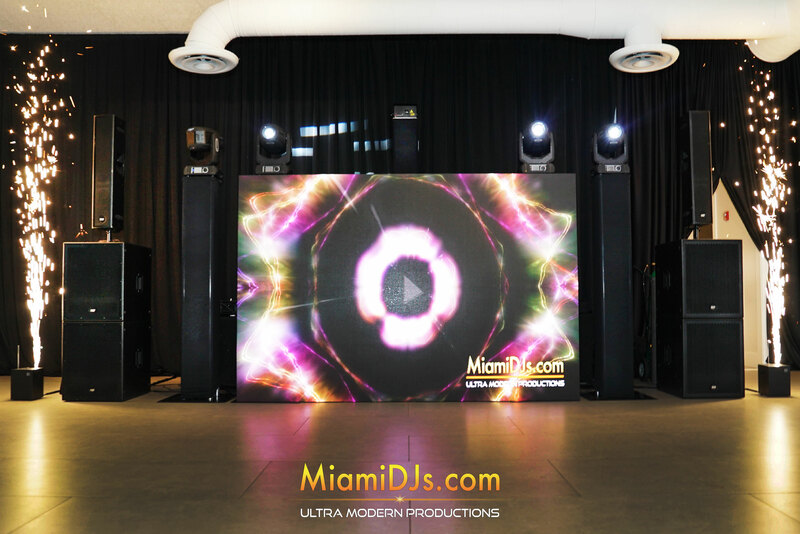 (10 ft x 5 ft High Resolution LED Video Booth). 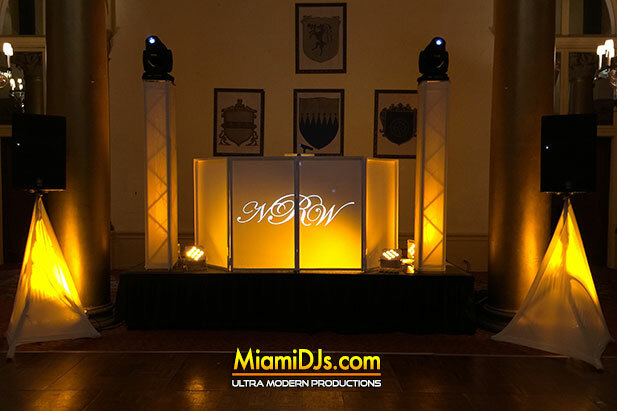 Logo, Custom Names, Initials displayed on DJ Booth. 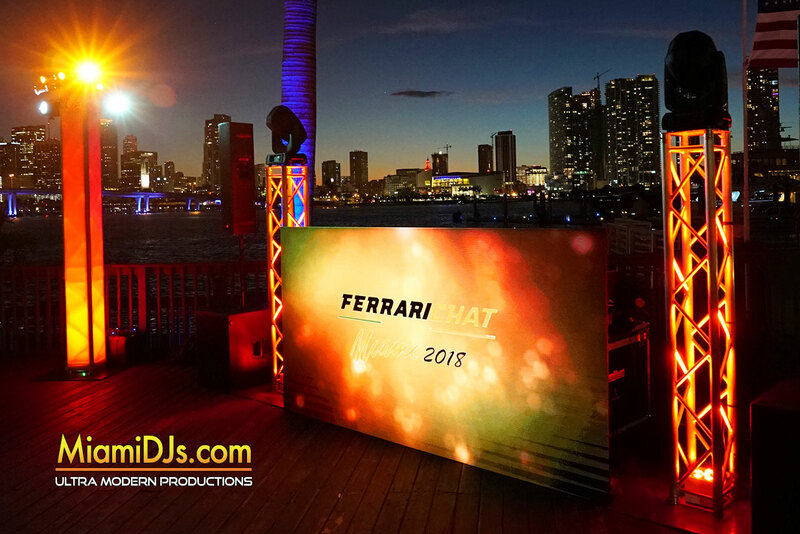 Priority Booking for any of our celebrity DJs. 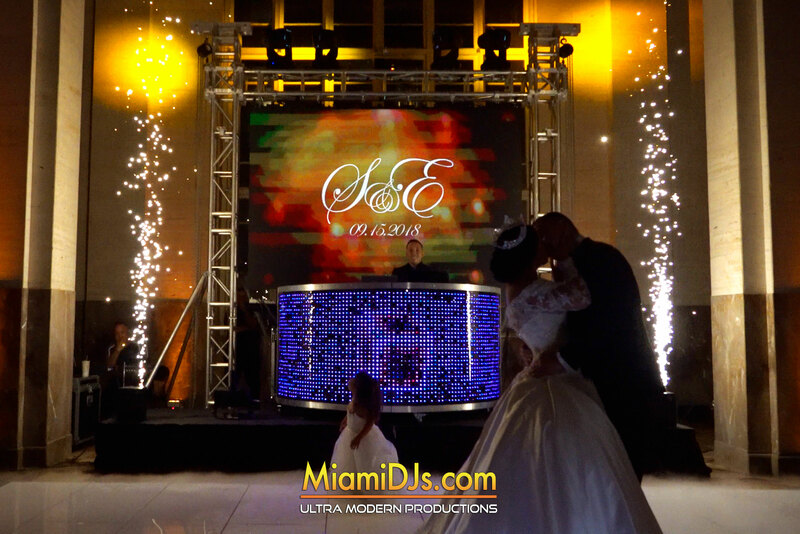 DJ Xio Exclusive Booking (Miami DJs exclusive celebrity DJ & one of the world’s top rated open format DJs). 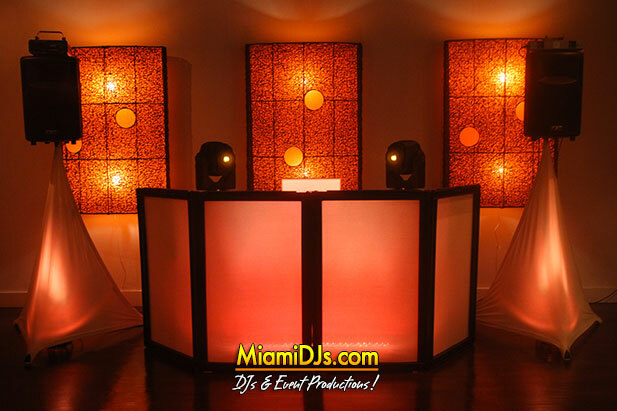 To schedule a consultation with one of our event specialists, please call us at 786-333-6757.